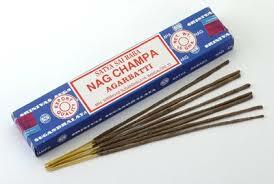 Nag Champa Incense is primarily used for meditation and for creating a spiritual and sacred space, or simply enjoyed for its aroma. It is by far the most popular incense available. 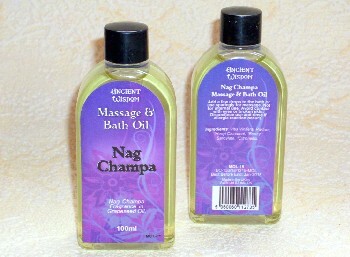 The unique Nag Champa scent is based around the champa flower. This is blended with a high concentration of sandalwood to give a smooth scent that relaxes without overpowering.